Have you ever wondered how it would be to hire your personal photographer? 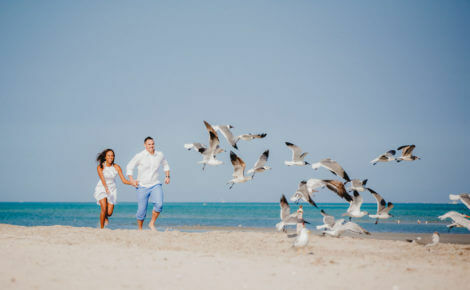 Yuli is a professional Miami localgrapher and is ready to help you to capture your memories from your trip to Florida. You decide whether you want candid or posed photos, or if you want Yuli to act more like a paparazzi photographer. Book Yuli, vacation photographer in Miami, now. I capture precious moments and candid emotions in natural light and vibrant colors. I love ocean, people and travels. I would recommend Vizcaya, Miami Beach Botanical Garden, South Pointe Park and PAMM. I speak English, Russian and German. Big Kudo to Yuli and Localgrapher team who made my Miami trip so memorable. Love all the pictures Yuli took. Five star all the way. This is an amazing service as I went to Miami with my sorority sisters and we needed someone to capture photos from our trip. I was blown away of the beauty and essence that was in the photos!